Historically, political satire and cartoons terrified kings, emperors, and all manner of dictators. Since they started appearing in Western European newspapers in the 19th century, cartoons continue to drive fear into dictators to this day. 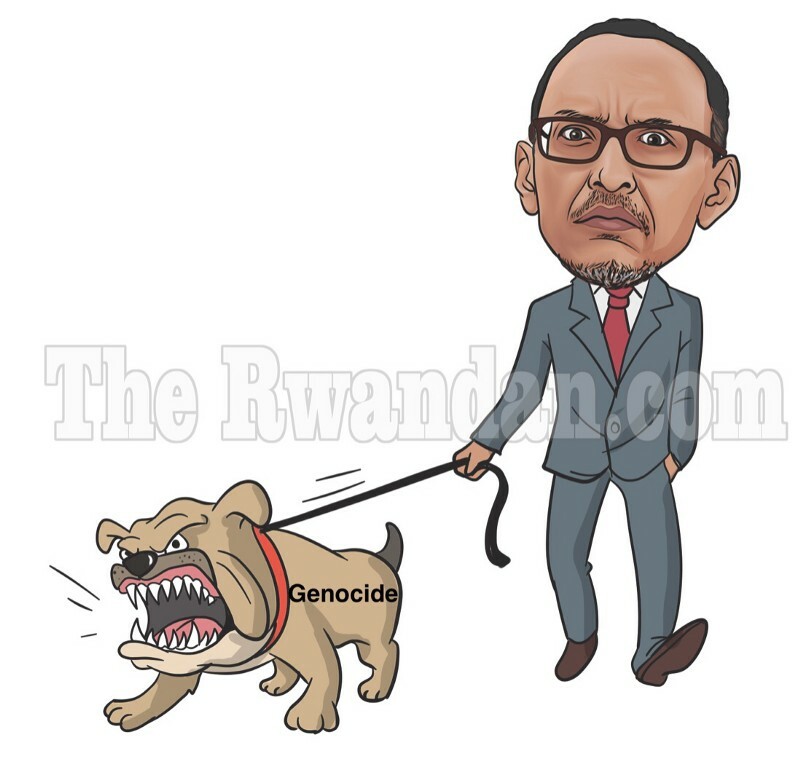 Rwanda’s ruler, General Paul Kagame, just became the latest victim of what I may term ”cartoon fear.” Kagame just banned cartoons. The question is — why do dictators fear laugher? More importantly, does laughter dramatize the limits of power? 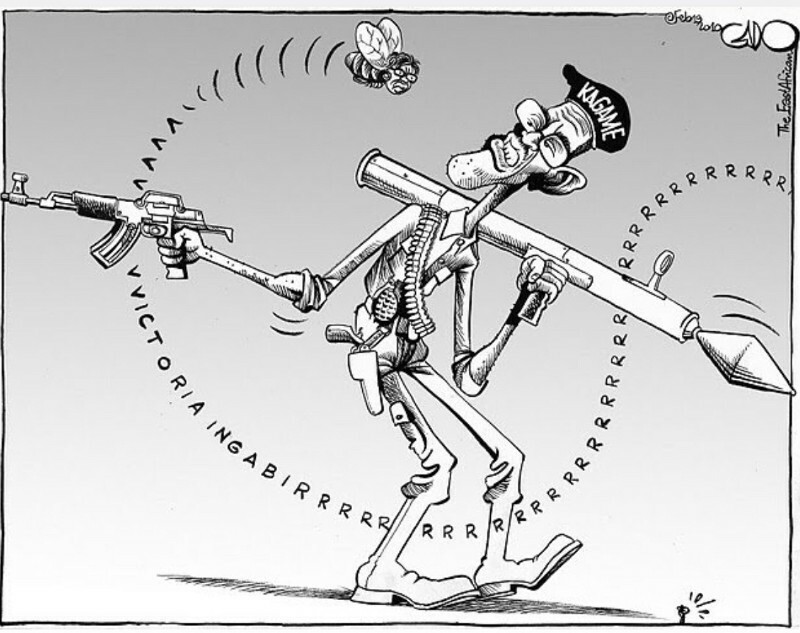 In Kagame’s case, is his regime too weak to handle a joke to the point of banning cartoons? 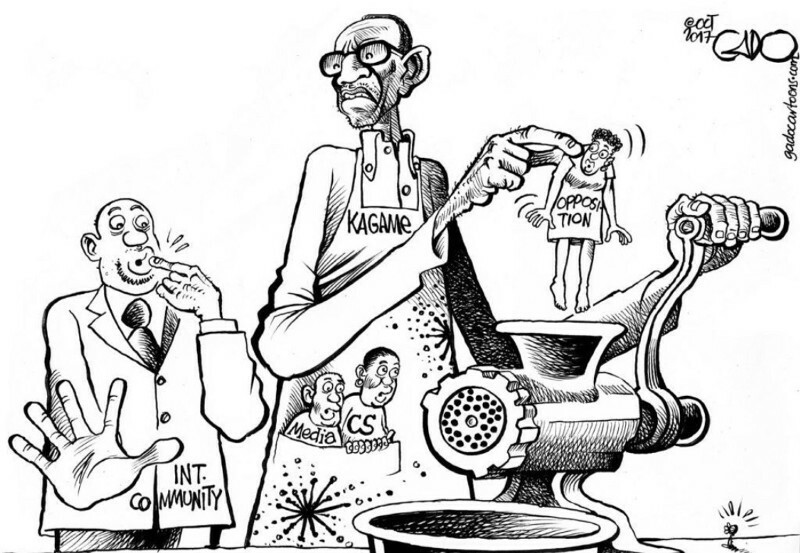 According to Kagame’s new law, any cartoonist who targets public servants faces up to two years in prison and a fine of up to US$1,145. But if the cartoonist targets a parliamentarian or a cabinet minister, the penalty doubles. There you have it. 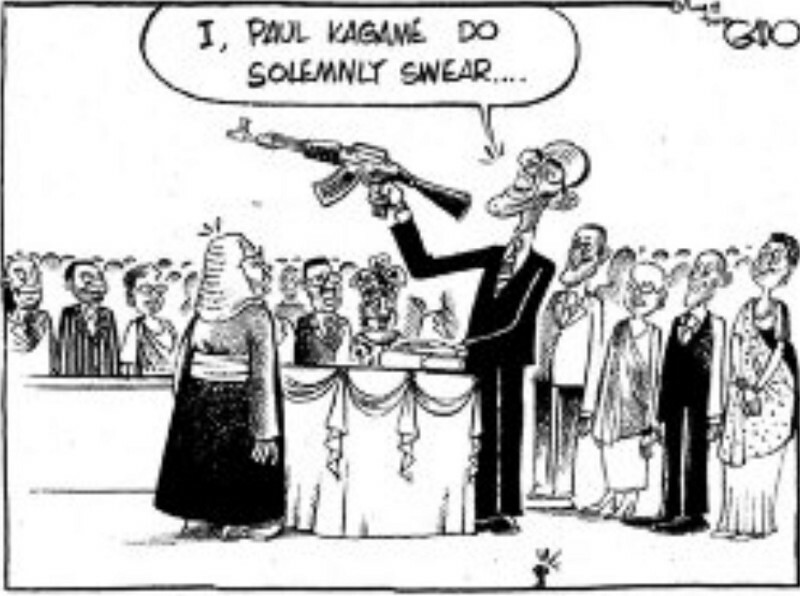 In Kagame’s Rwanda, laughter is now a crime. One wonders what Kagame will ban next.